Length of Trip : Touris typically run 90 min to 2 hrs, depending on your tour choice, and can also be customized for your interest. Wheelchair friendly : Contact the operator to make arrangements. 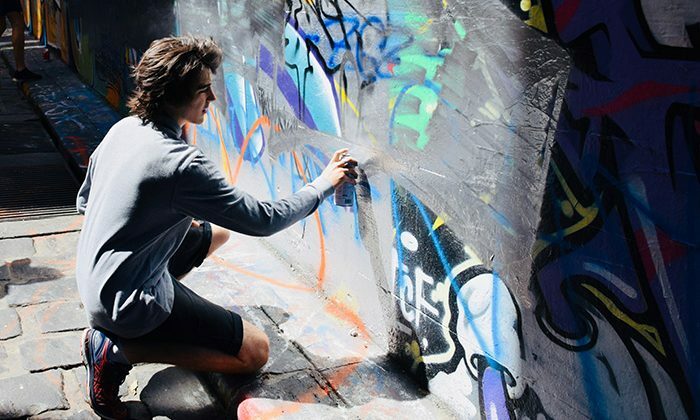 Your meeting point is usually Federation Square, not far from the most popular street art destination, Hosier Lane. 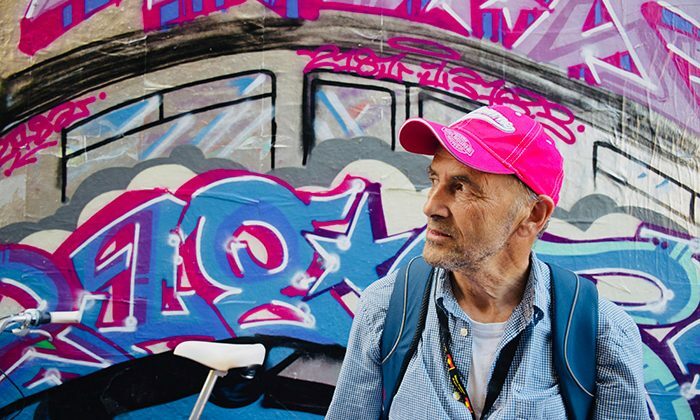 You can discover the laneways yourself, but it's far more enriching and fascinating with a passionate guide. 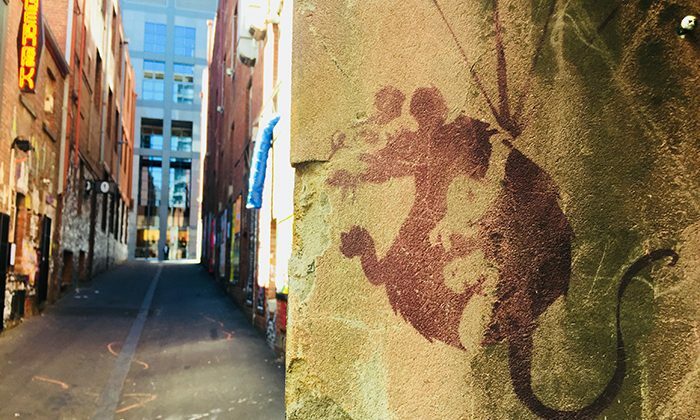 Street art is characterized by paste-ups (stickers); mural and paintings; sculptures and installations; writing and graffiti; and something called yarn bombing. 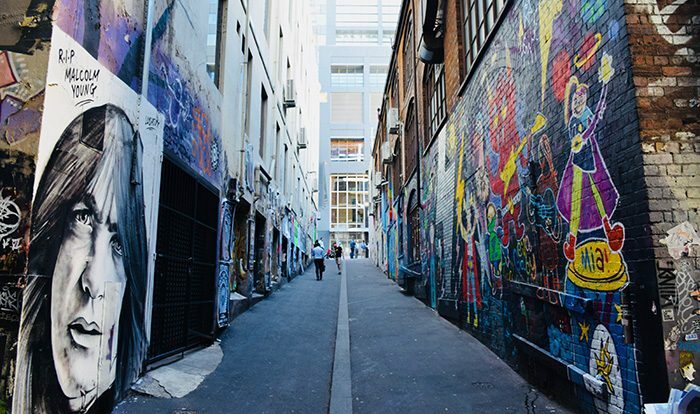 It is legally permitted in just twenty of the Melbourne CBD’s two hundred laneways. 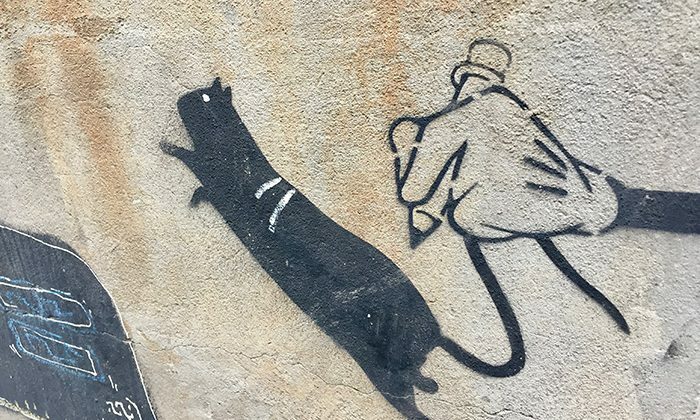 If they still exist, ask Meyer to point out the Banksy pieces. 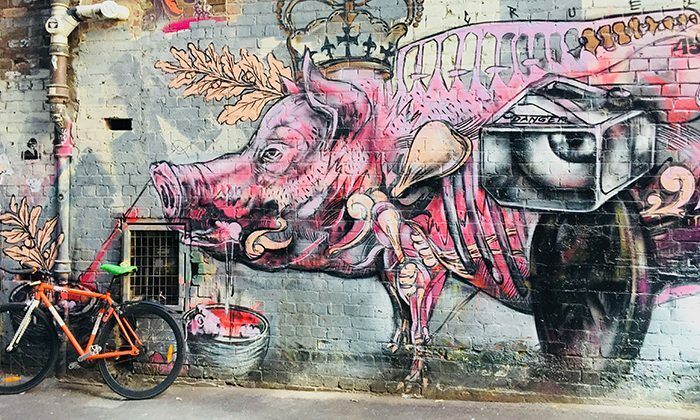 Does a Street Art tour of Melbourne belong on The Great Australian Bucket List?